Business centre «Skullcap». 2\18. 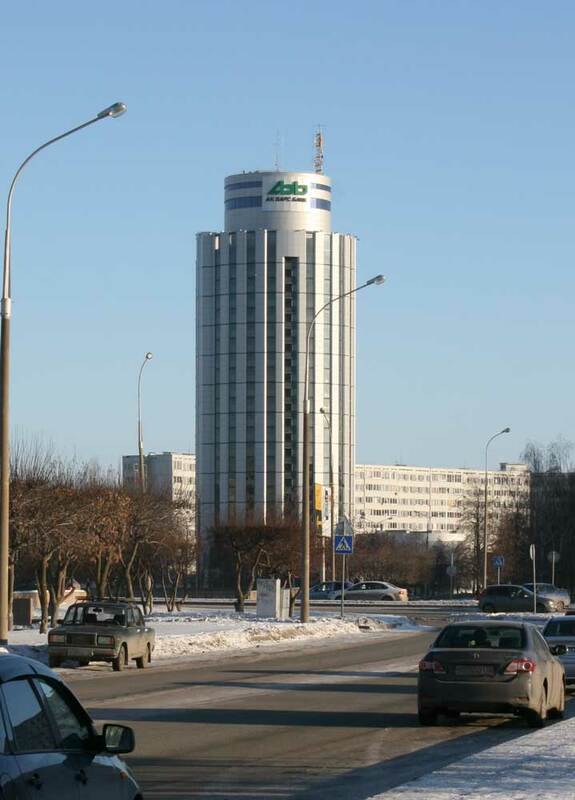 Tatarstan, Naberezhnye Chelny, Str. Khasan Tufan, 12. Tatarstan, Naberezhnye Chelny, Str. Khasan Tufan, 12 on the map. Business centre «Skullcap» on the map. The building of the Bank Devon-Kredit Naberezhnye Chelny branchPlastic palm trees on the area of Azatlyk in Naberezhnye Chelny on the background of snow and minus 30 Celsius (minus 22 Fahrenheit) look surreal, like in the movie «the day after Tomorrow».